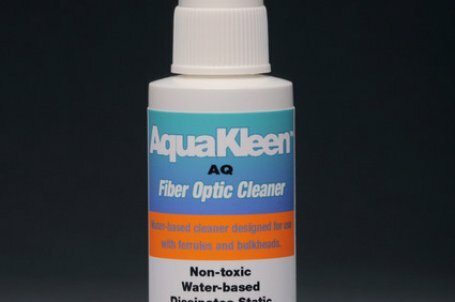 Who says you can’t clean fiber with water? 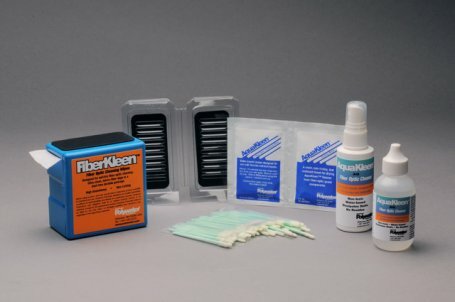 Endface Cleaner is a brand new solution to the problem of cleaning fiber. less toxic, and safer for use by humans.